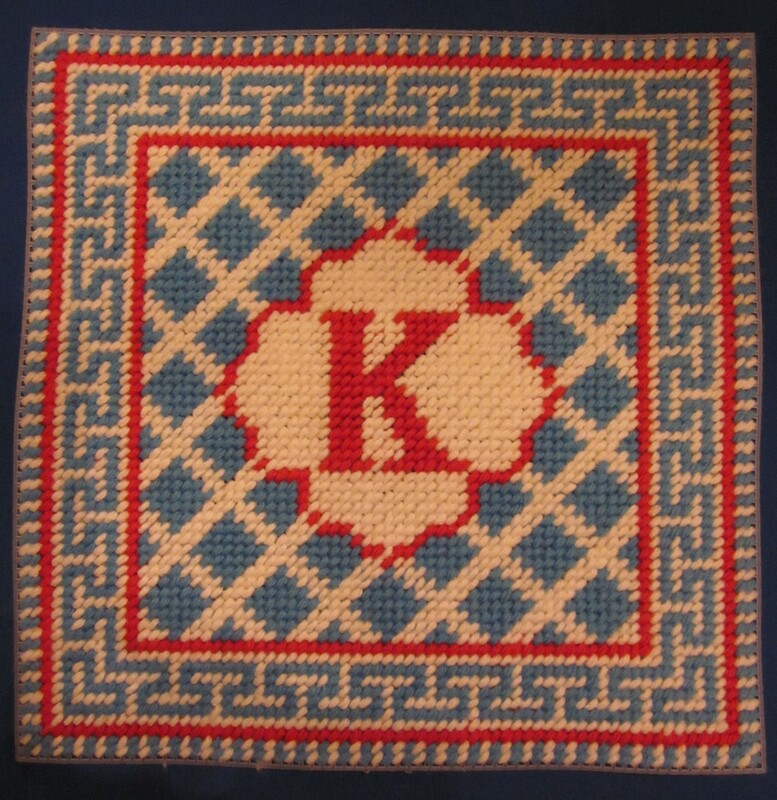 There are lots of really cool needlepoint picture frames out there. But I often hesitate to make them because they are lots of work, often expensive to finish, and you have to find a picture worth the needlepoint (not always easy). But one of my students came up with a great idea. 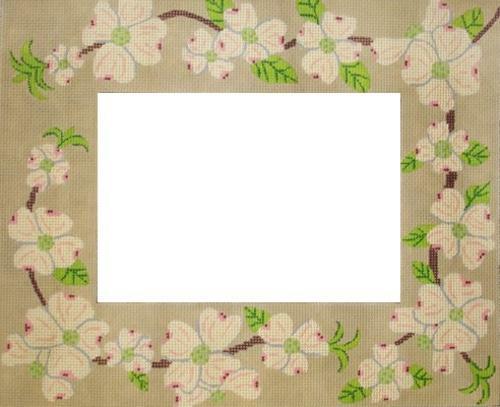 We’re turning the picture frame into the border for a birth sampler. The one we chose is this charming design from Cooper Oaks which has elephants and flowers. Around the inside of the border there will be a one stitch wide area of Continental to set off the center, which will have the newborn’s name and birthdate. You could do a sports frame to commemorate a great Little League season, one which looks like fabric for a new house, or what about a geometric for the first day of school?